All steroids belong to the chemical class of substances known as terpenoids or terpenes. 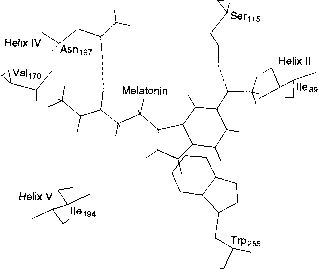 Other biologically important terpenoid compounds include the plant hormones gibberellic acid and abscisic acid, insect hormone (juvenile hormone), farnesol (a plant oil), and plant-produced isoprenoids, which include carotene (a precursor of vitamin A), ubiquinone (a vitamin K analog), plastoquinones (participants in photosynthesis), and natural rubber. All terpenoids have in common the same two C5H8 isoprene precursors employed for their biosynthesis, namely, isopentenyl pyrophosphate and dimethylallyl pyrophosphate. These structural relationships are summarized in Figure 2-1.